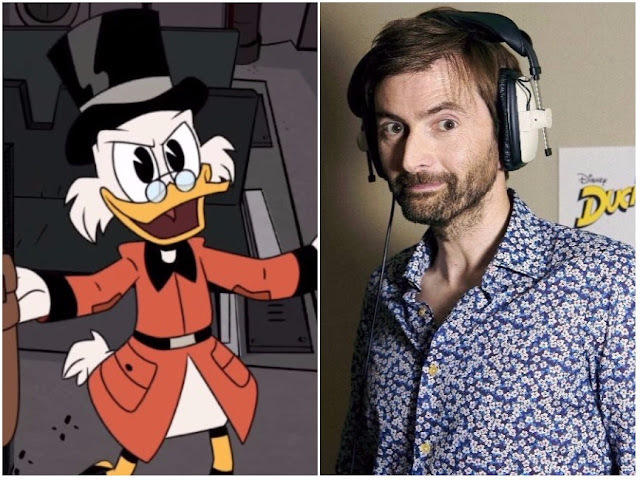 The entire DuckTales cast have also been shortlisted in the category for Best Vocal Ensemble in a New Television Series. The BTVA Voice Acting Awards are now in their 7th year, promoted by website Behind The Voice Actors. This year's awards are made across 24 categories celebrating the top performances in voice acting in film, television, video and games. While the winners are selected by the administrative team at Behind The Voice Actors, you too can play your part by voting in each of the 24 categories to decide the People's Choice (site registration required). The winners will be announced on Friday 15th June.